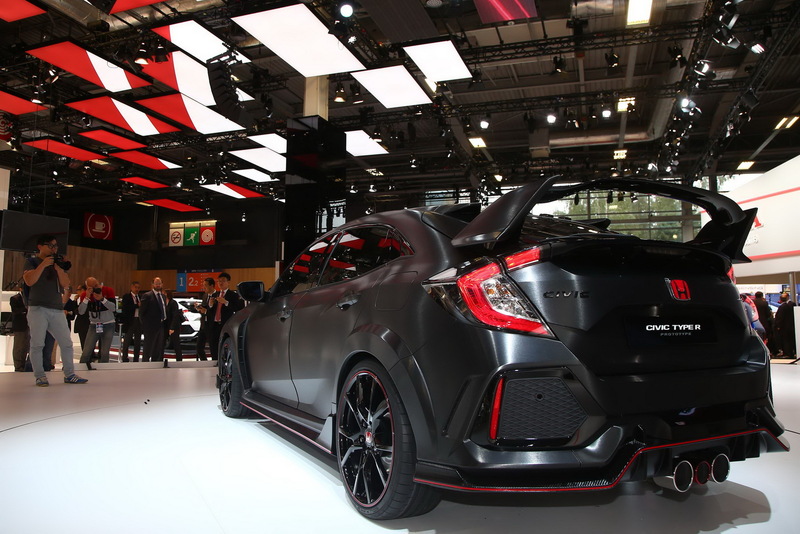 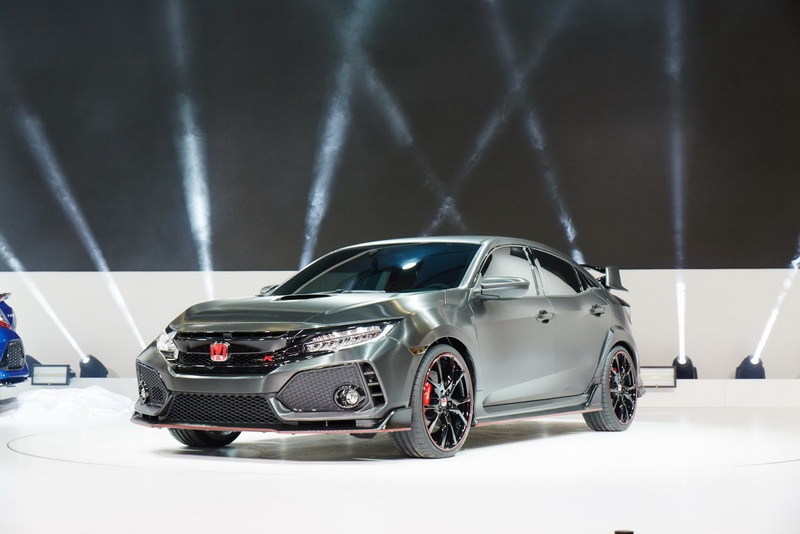 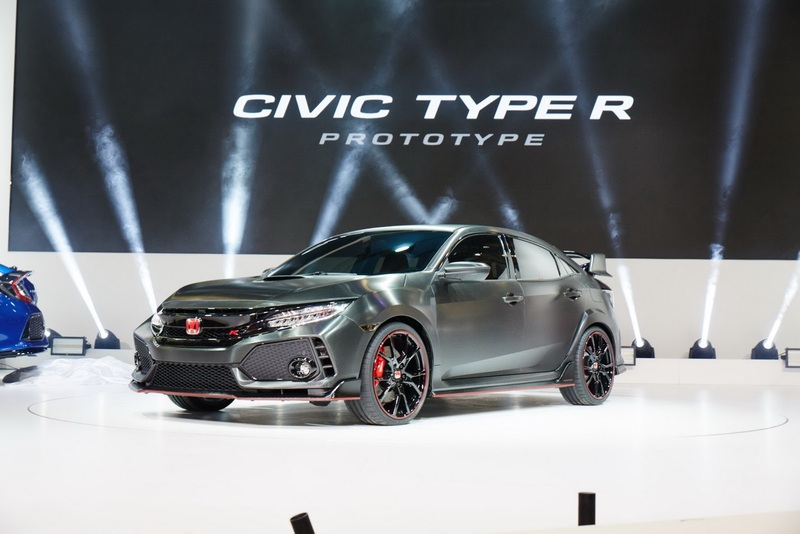 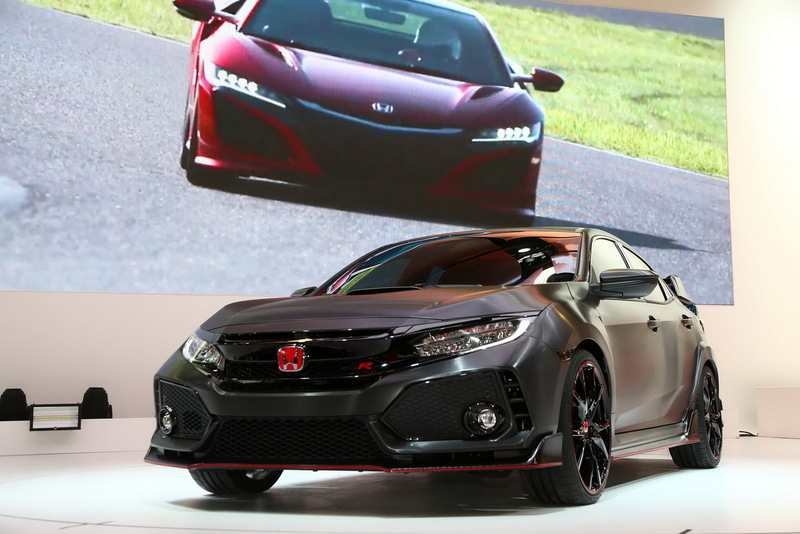 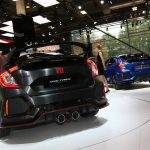 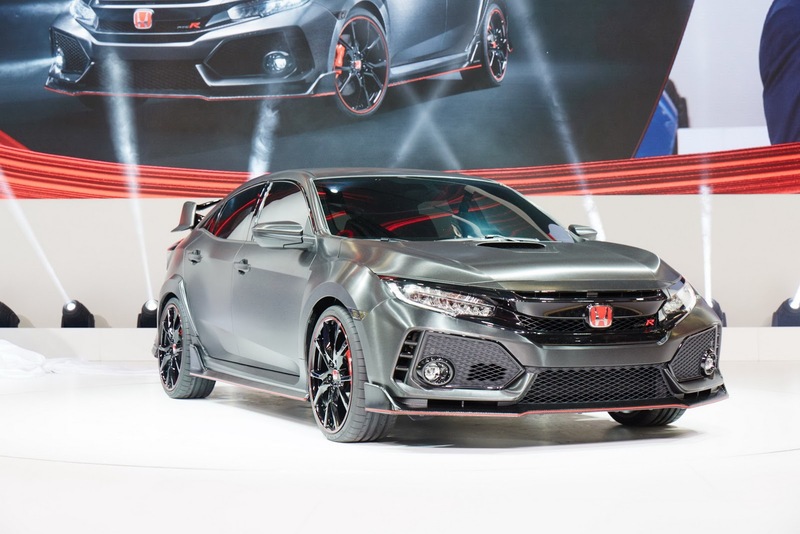 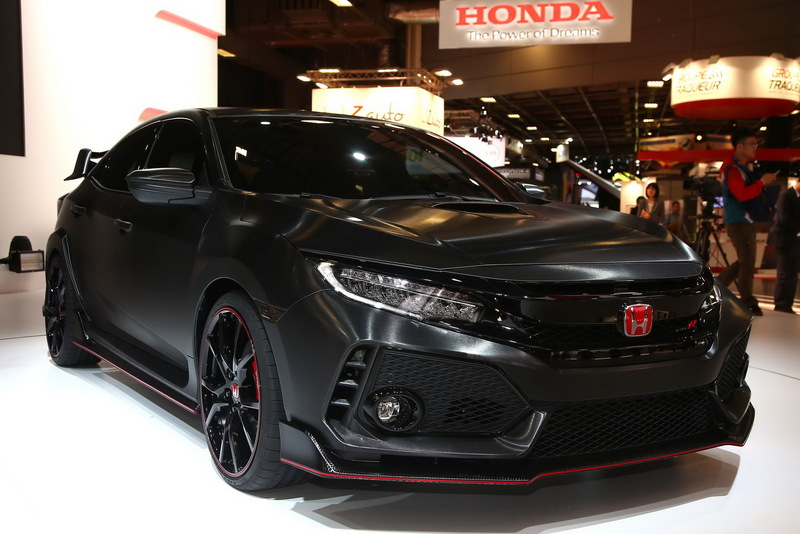 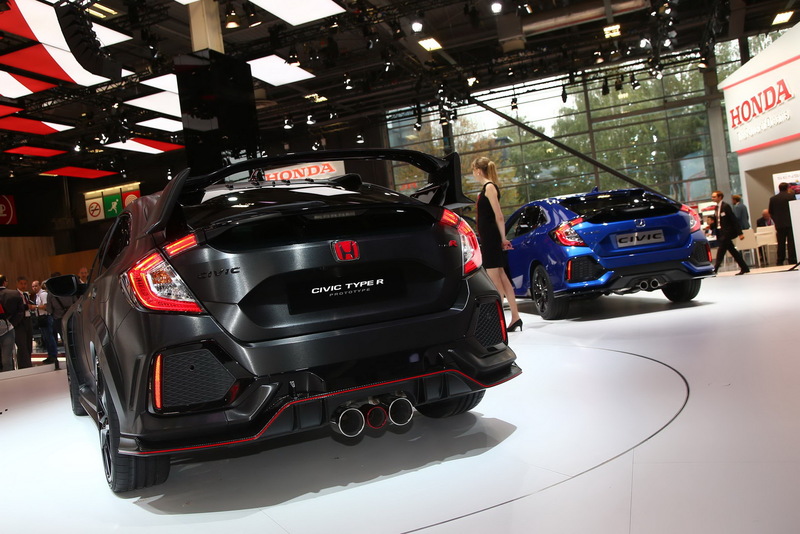 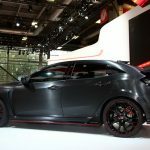 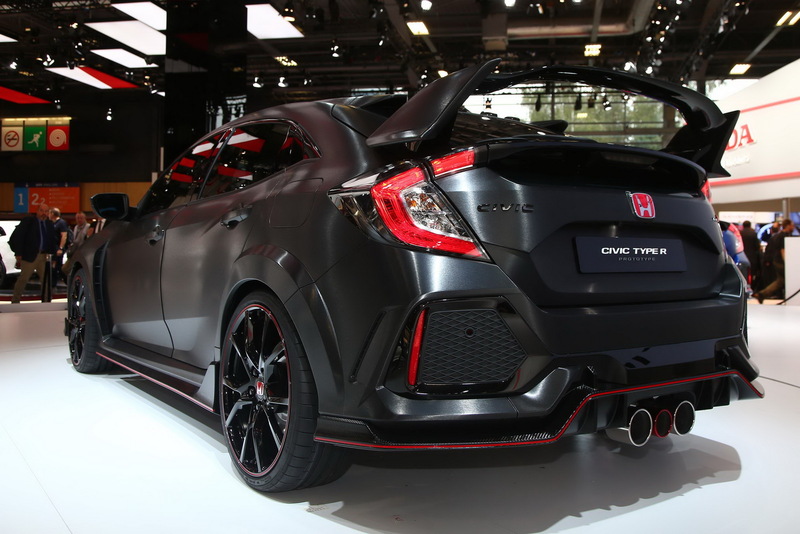 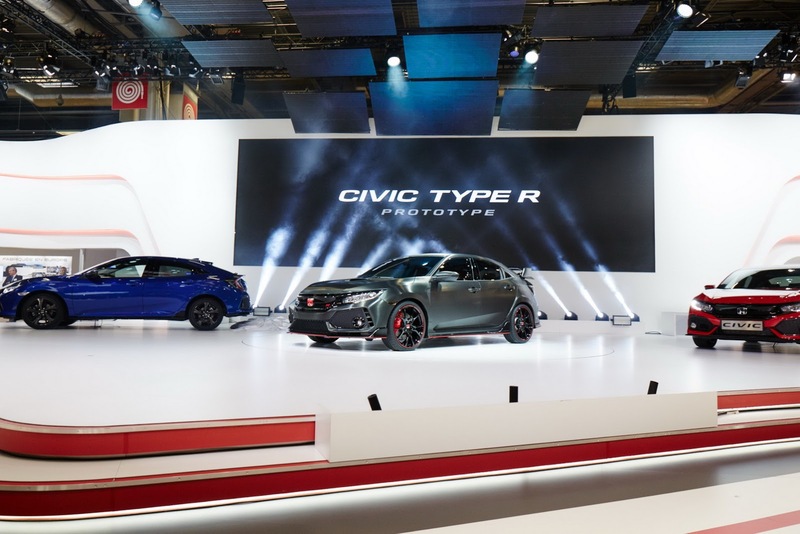 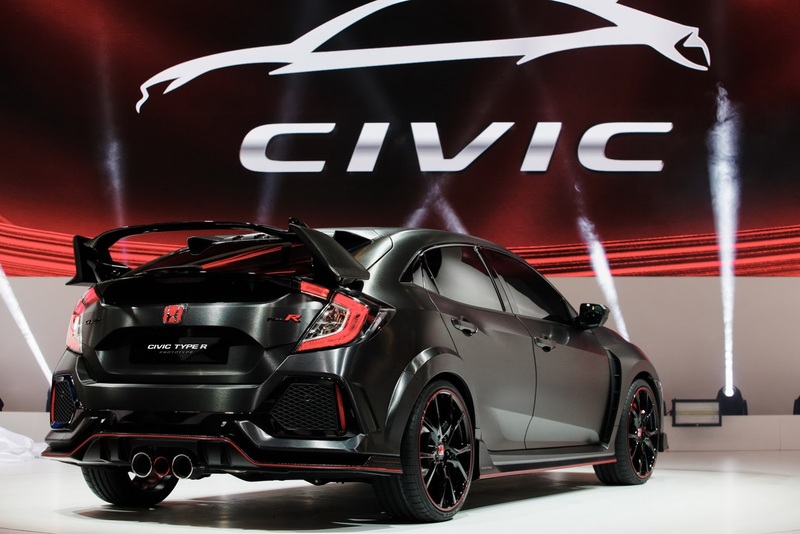 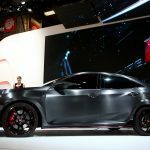 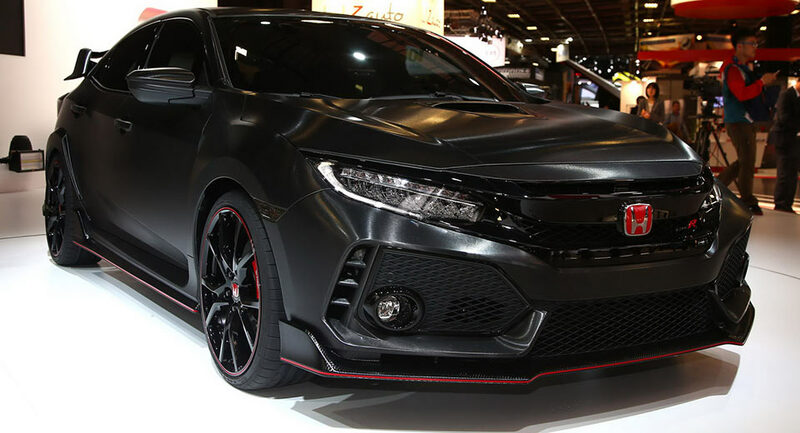 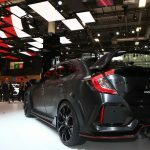 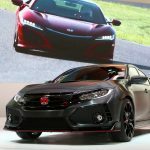 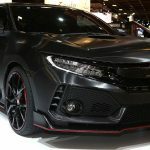 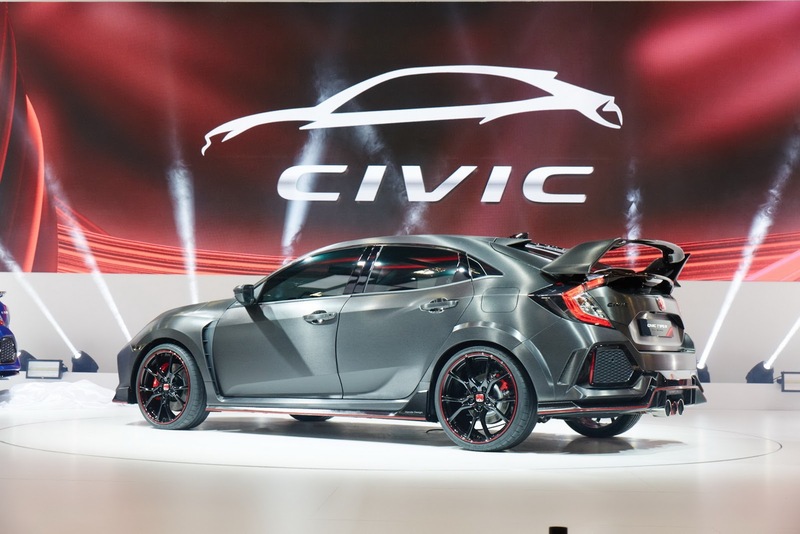 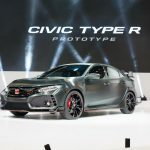 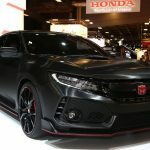 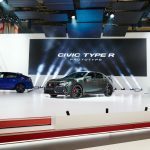 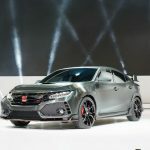 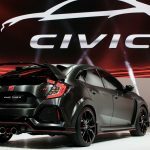 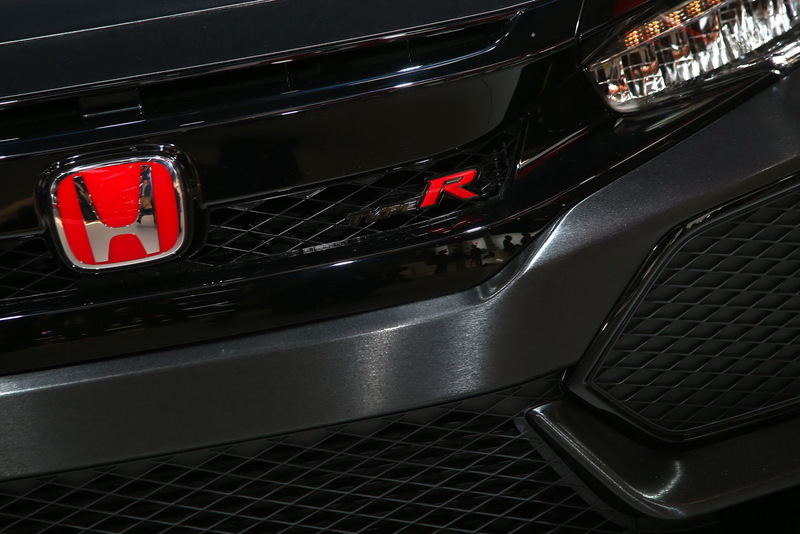 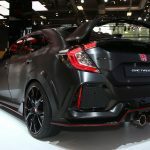 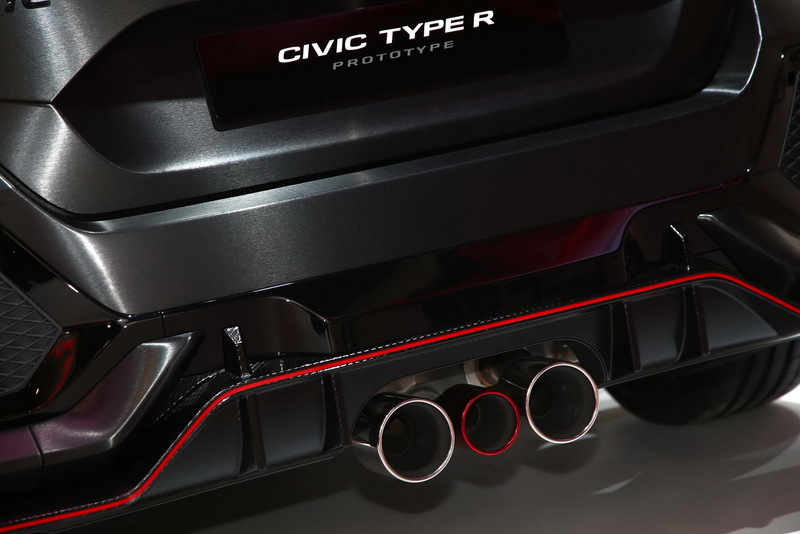 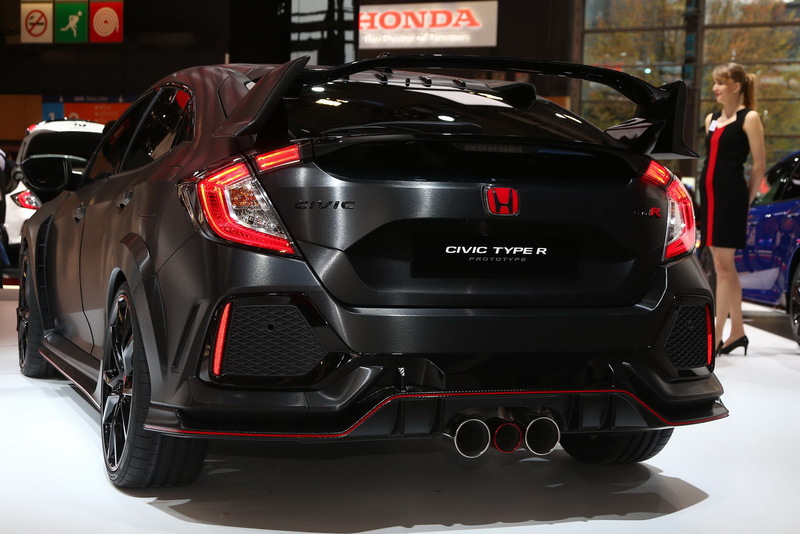 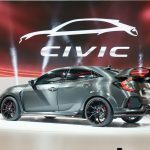 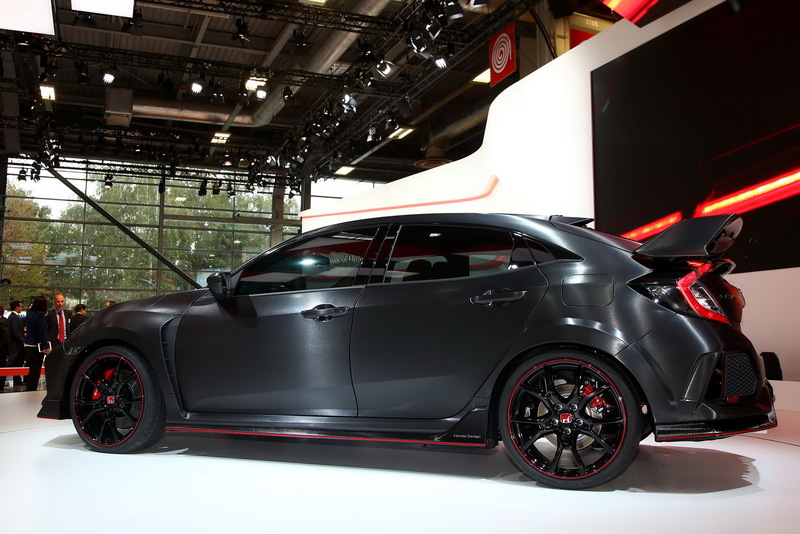 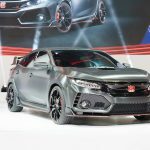 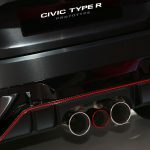 Behold the all-new 2018 Honda Civic Type R, recently unveiled at the 2016 Paris Motor Show, and even if this is actually the Type R Prototype, we are 100 percent sure that this is actually the future production model. 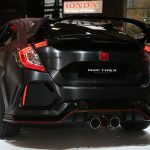 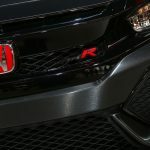 As we can depict from the official images, we are looking here at an extremely appealing, aggressive and powerful Type R, perhaps one of the most potent models ever built by Honda, and once released on the market in late 2017, it will surely be a real blast. 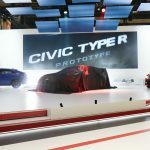 At first when we saw the prototype standing at Nissan`s private stand, we were actually dying to find out about what lies beneath the skin of this extraordinary model, but unfortunately, the tuner wouldn’t reveal the official performance details. 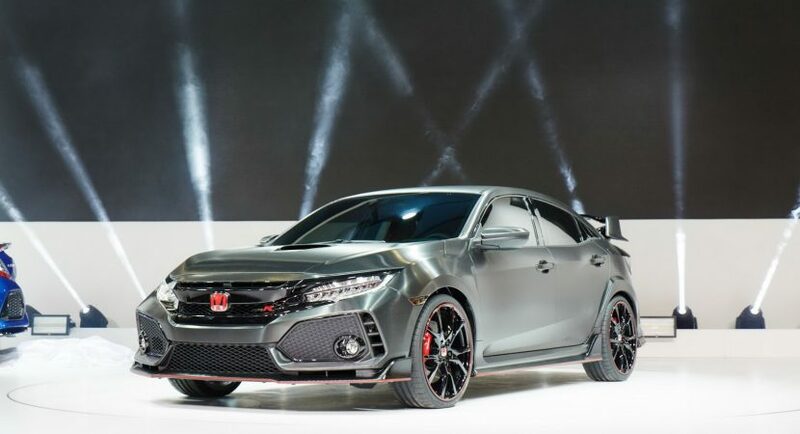 Even so, according to recent rumors, we might expect an upgraded 2.0-liter flat-four cylinder turbocharged VTEC engine, also found on the present model. 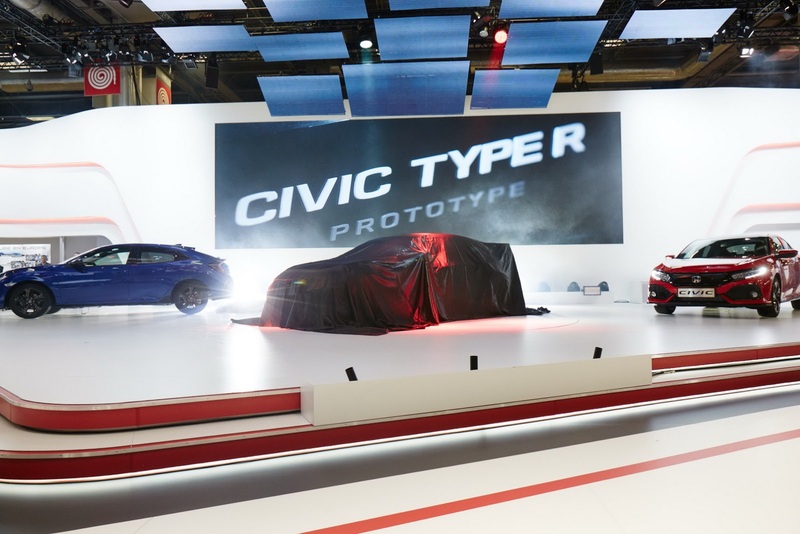 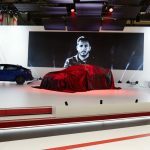 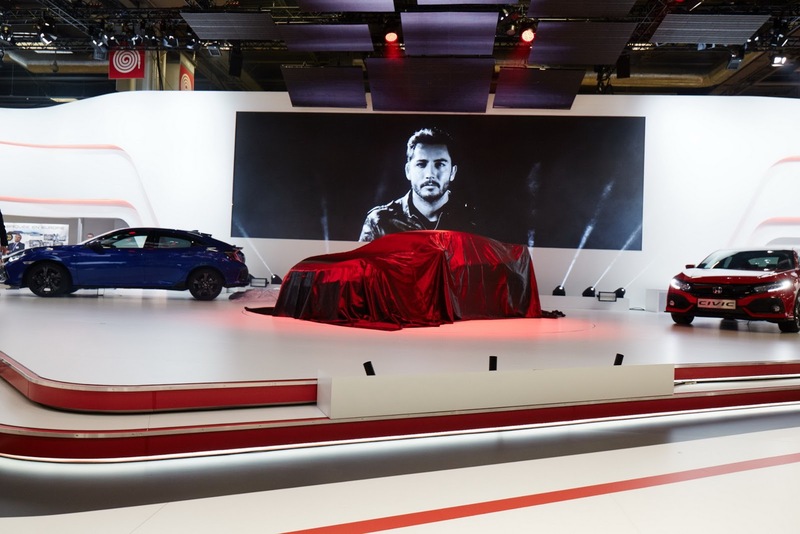 This means that the model would get more than 306 horsepower and 400 Nm of torque. 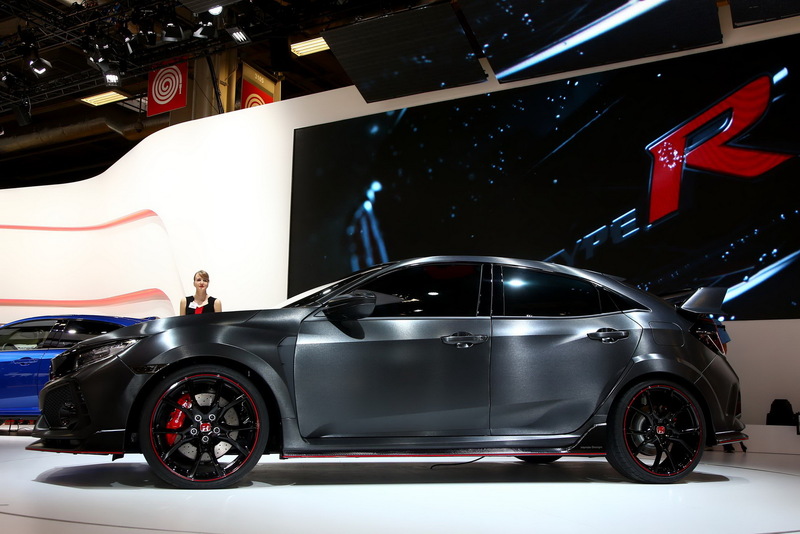 Stay tuned for more details on the model!